Black Friday has already started! Even so...it's a Black Week!!! After all, a great sale will last all week! -10% discount for a limited sticks SGP, Predator and MadZander!! -20% for all other goods AIKO!!! The campaign will last until 19.11.17. But that's not all! 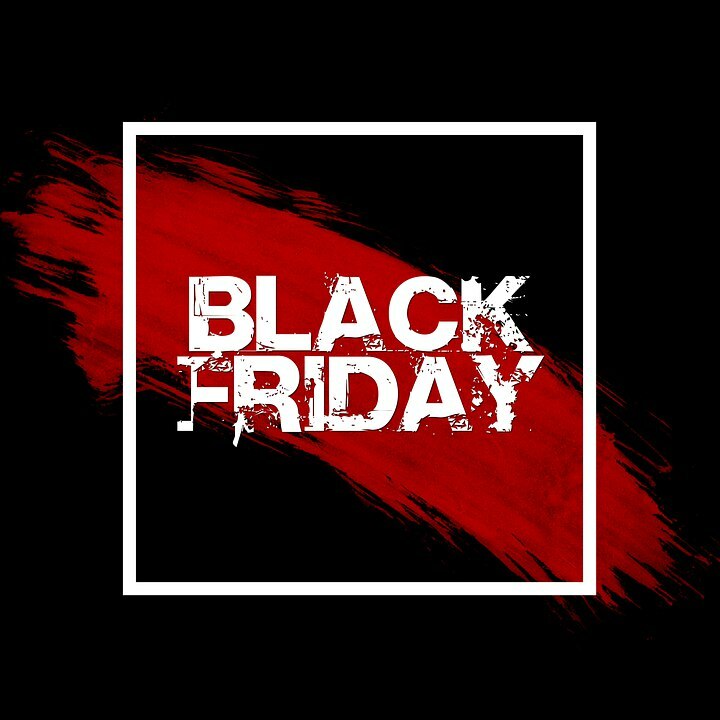 We will be celebrating Black Friday with all 24 Nov. Follow our news! Such discounts once a year! Things to buy!